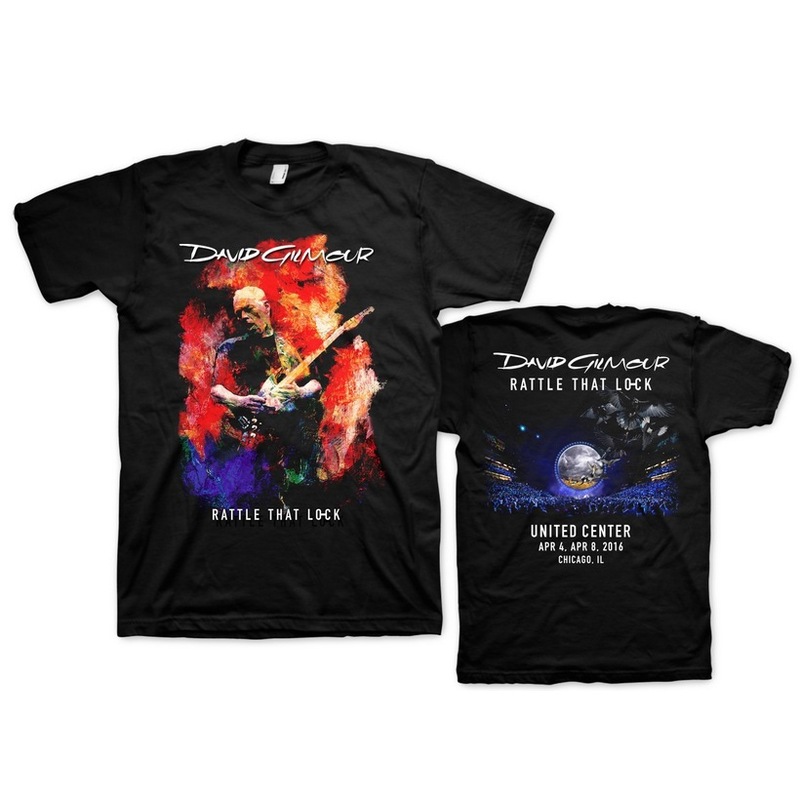 Created exclusively to commemorate David's live 2016 show at the venue, this shirt is a must-have for anyone who was lucky enough to attend. This is a print-on-demand item. Please allow three extra days for processing and shipment of your order. Print-on-demand items may only be returned or exchanged in the case of a damaged item. Copyright © 2019 David Gilmour Music Ltd. Under license to Perryscope Productions.